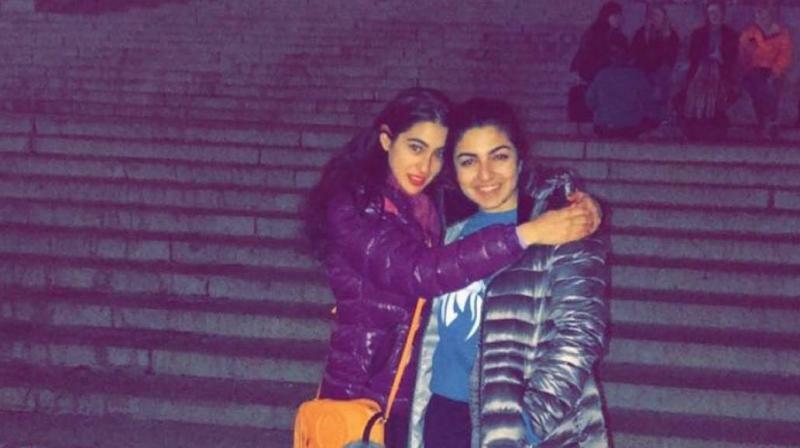 Mumbai: Sara Ali Khan took to her Instagram page and shared a series of photos and videos while holidaying in New York City. The actress re-explored Big City by visiting places such as SOHO, Brooklyn Bridge, to name a few. Sara even headed back to her roots at Columbia University where she studied law and political science. NYC was Sara's home for four years of college, so the current trip down memory lane is clearly one close to the actress' heart. Ever since she made her Bollywood debut with Kedarnath, Sara is the much talked about diva in the industry for her great sense of humour and charming personality. Shining like a star, Sara Ali Khan made her much-anticipated Bollywood debut last year with 'Kedarnath' and has been one of the most talked about debutante as both of her films Kedarnath and Simmba have had smashing records.